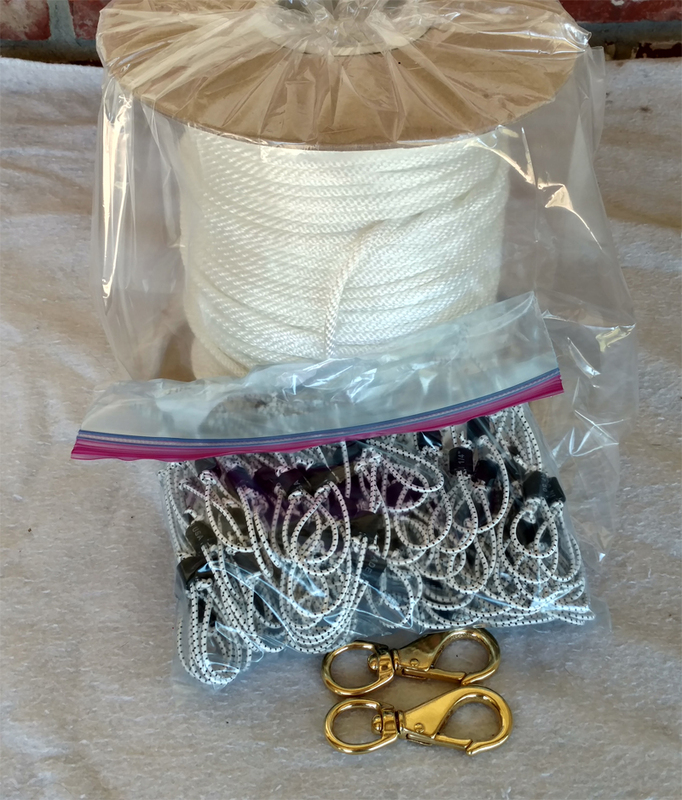 600' or 1200' kit contains either 1/8" or 3/16" easy open double knotted snoods, and (2) #2 swivel brass snaps. All you do is tie the snoods to the main line (using a slip knot or 3/4" SS hog rings) and attach the swivels to each end of the line. Select 4' or 6' spacing. The kit price will save you about 10% off of the items if purchased separately. 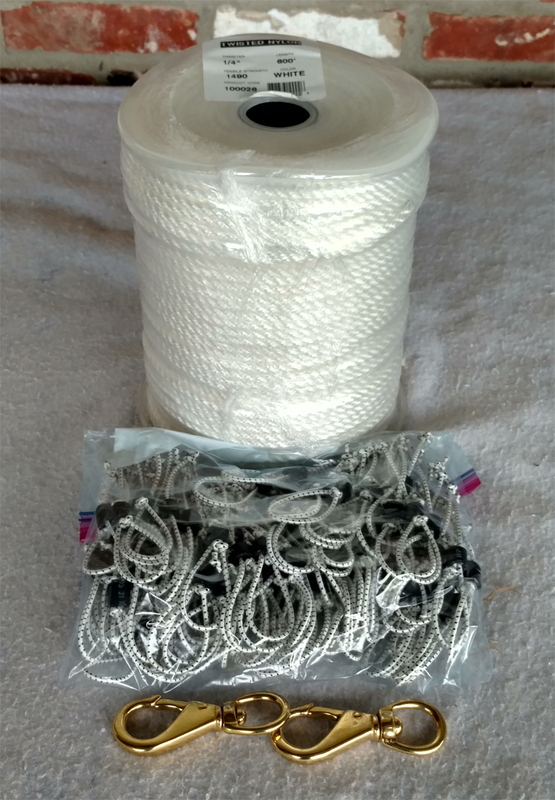 600', 1200' or 2000' kit contains either 1/8" or 3/16" easy open double knotted snoods, and (2) #2 swivel brass snaps. All you do is tie the snoods to the main line (using a slip knot or 3/4" SS hog rings) and attach the swivels to each end of the line. Select 4' or 6' spacing. The kit price will save you about 10% off of the items if purchased separately.